I don't know about you but I am always looking for shake recipes. 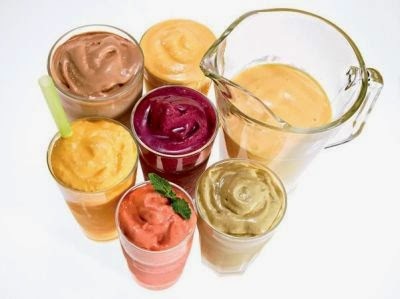 This is a great collection of 20 different healthy shake recipes. Just click the link below to go check out these yummy shake recipes.